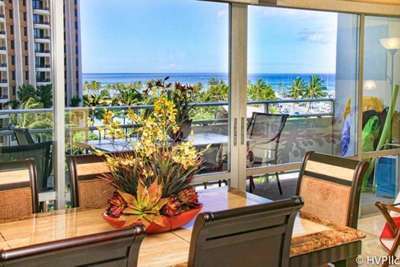 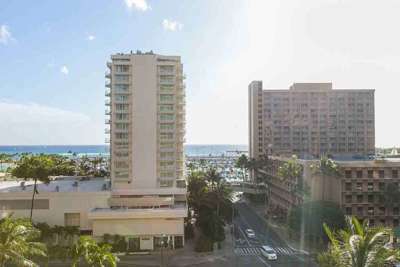 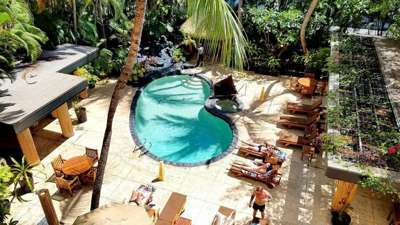 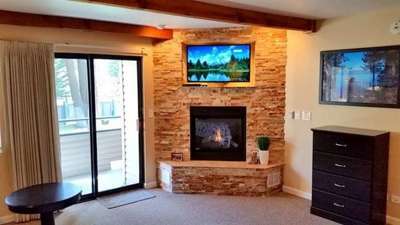 The Vacation Rental Management Companies listed below know Waikiki, typically have access to dozens of vacation properties, and can assist you in finding the right rental for your vacation. 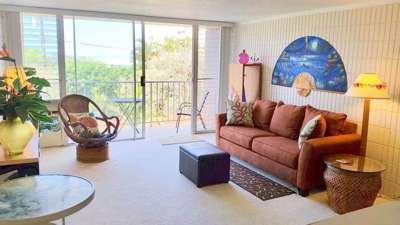 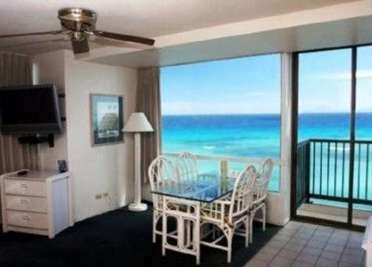 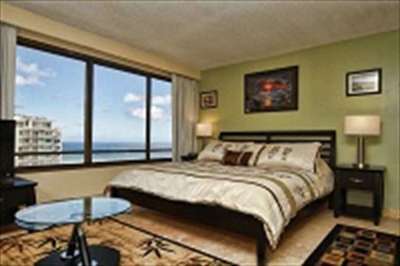 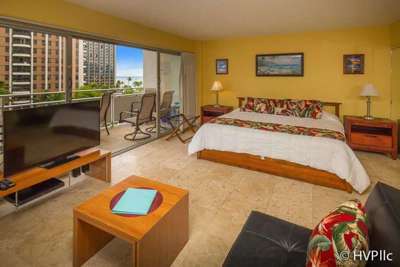 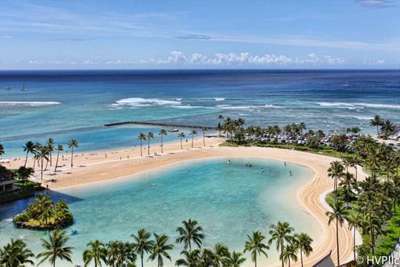 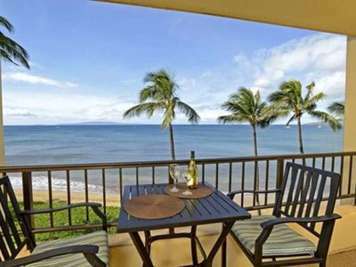 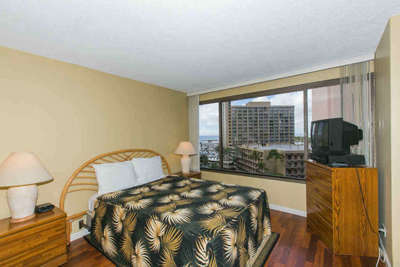 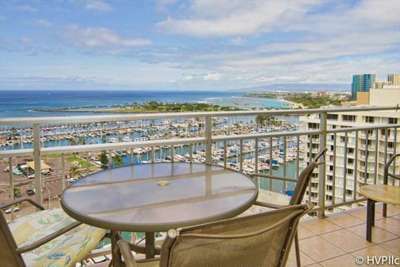 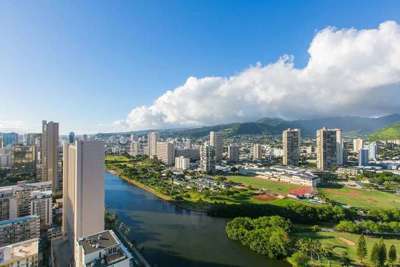 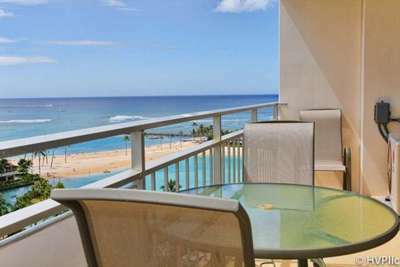 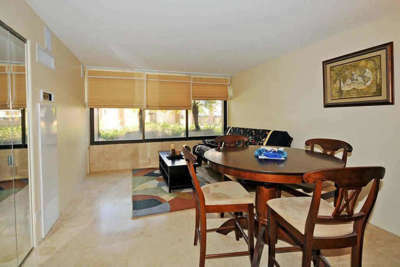 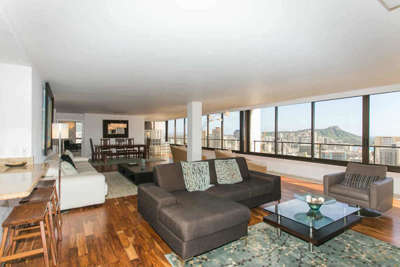 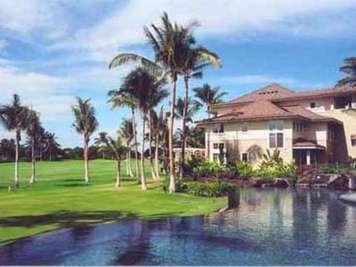 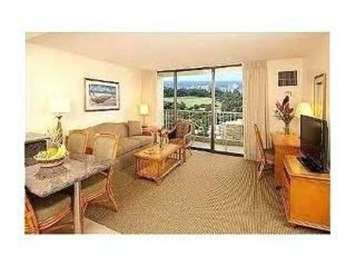 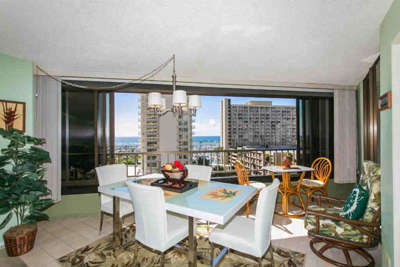 Honolulu, HI Rates Vary Let us make your vacation memorable with a stay in one of Oahu's finest rental properties. 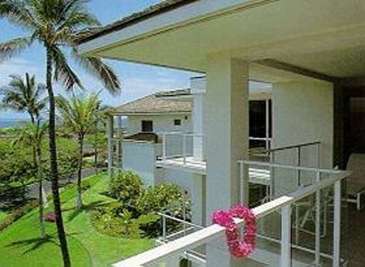 Hawaii is the perfect location for your honeymoon, family vacation, or to just relax and get away. 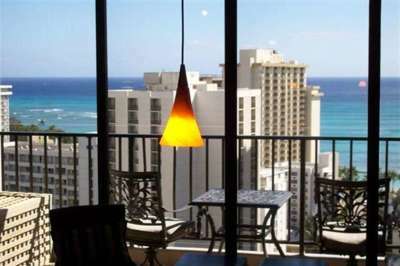 We found 8 Vacation Rental Managers in Waikiki.